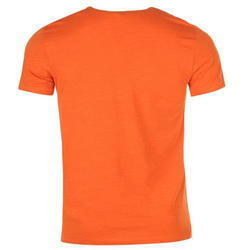 We are a leading Manufacturer of mens plain t shirt, mens half sleeve t shirt, mens round neck t shirt, mens v neck t shirt, mens black t shirt and mens sky blue t shirt from Ludhiana, India. 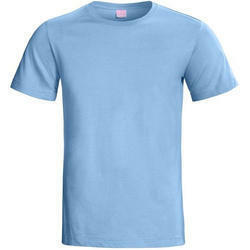 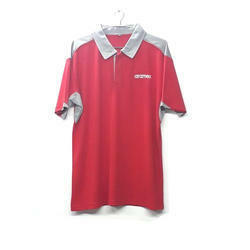 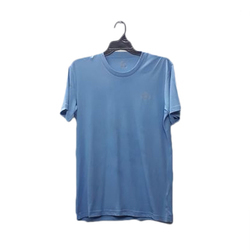 With our several years of successfully providing our clients superior quality products, we have gained proficiency in offering Mens Plain T Shirt. 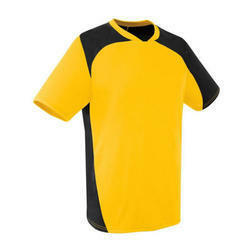 Our best quality of Mens Half Sleeve T Shirt is accurately designed utilizing superior quality inputs and is high in demand. 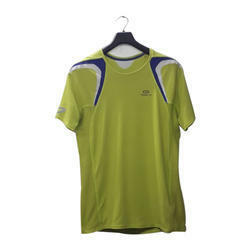 We provide our customers high quality of Mens Round Neck T Shirt, which is designed employing exceptional quality material at progressive infrastructure facility. 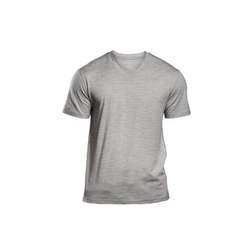 Capitalizing on the ability of our dexterous and eminent crewmen, we are indulged in the realm of providing Mens V Neck T Shirt. 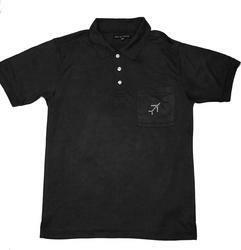 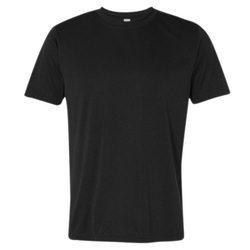 To meet diverse requirements of our clients in the best possible manner, we are offering a comprehensive Mens Black T Shirt at very reasonable price.